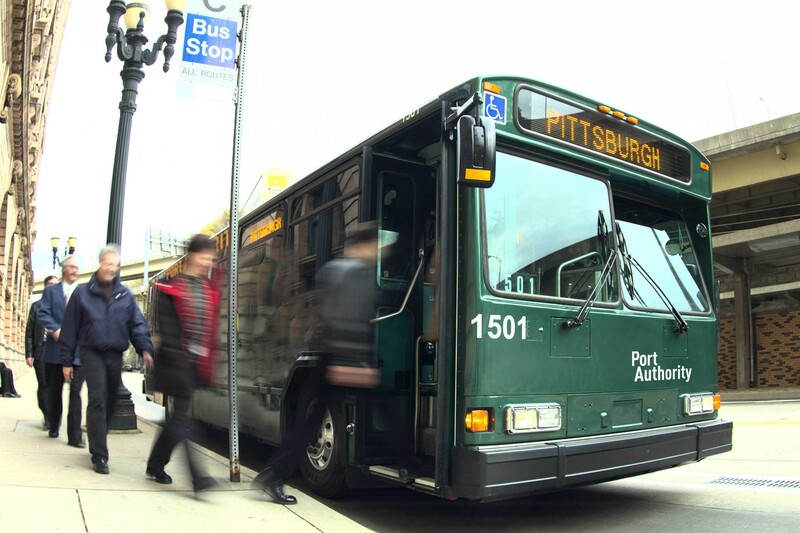 The Port Authority of Allegheny County has released an update on its intended roll out of a contactless smart card transit system, according to the Pittsburgh Post-Gazette. The project was originally put on hold due to issues with the new fare boxes. An internal pilot test is currently under way with some transit authority employees, including Stephen Bland, CEO at the Port Authority of Allegheny County. In August and September, the authority hopes to conduct a test of all of the system’s features with about 600 riders. Once the system is fully operational, riders will be able to load monthly and weekly pass, as well as one-ride tickets into their smart card, called a ConnectCard. Users can add fare at any number of the vending machines installed around the transit system, or online using a credit or debit card. As of April, all University of Pittsburgh employees and students have been converted to the smart card technology, which is embedded in their university ID cards. A pilot test is scheduled this summer with Carnegie Mellon University students, and all incoming Carnegie Mellon freshmen are slated to use the technology starting with the fall term.